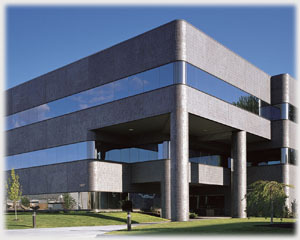 Located in Boise, Idaho, we have been developing premium commercial real estate for over 40 years, with experience in all types of property, including general office, medical, professional service, retail, industrial, and master-planned projects. Whether you need a small space with basic accommodations, or a large enterprise-level facility, we have the experience, resources, talent and dedication to fulfill your requirements on time, on budget and as promised, freeing you to focus on what you do best - running your business. More important than our experience, however, is our commitment to integrity. We invite you to enjoy the pleasure of knowing that what has been promised will be delivered.